Sun, romance, dreams come true. 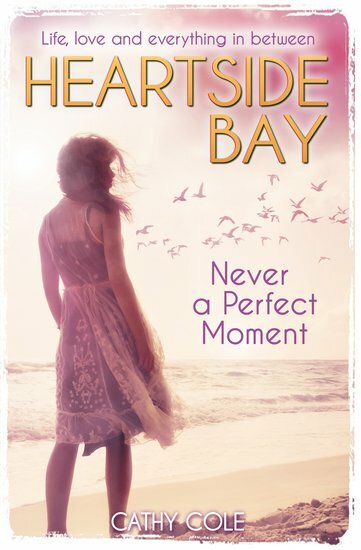 More heart-stopping drama to make your knees go weak, fresh from Heartside Bay: our favourite fairytale beach. Polly can’t wait for her first real date with Ollie. She’s waited sooo long. But every time they’re supposed to meet, something goes wrong. Love and real life just don’t seem to fit together. Will Polly ever get her perfect moment?